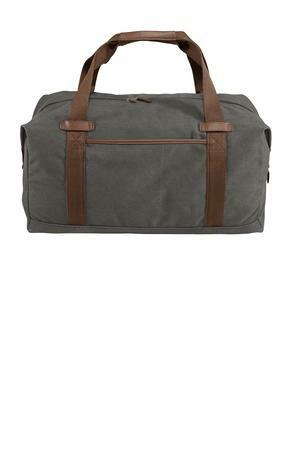 This classically styled, expandable duffel can clamp down to fit small loads or unclip to accommodate more cargo. Dimensions: 13"h x 20"w x 10.5"d; Approx. 2,730 cubic inches Note: Bags not intended for use by children 12 and under.